For the past 35 years, the Archdiocese of San Antonio’s Catholic television station, CTSA (Catholic Television of San Antonio), has broadcast locally produced video content, created in the studio as well as from the field. 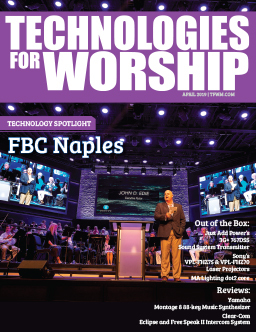 As a very active regional diocese, the church wanted to carry more of its offsite celebrations and events live, but CTSA faced budget and staffing limitations. 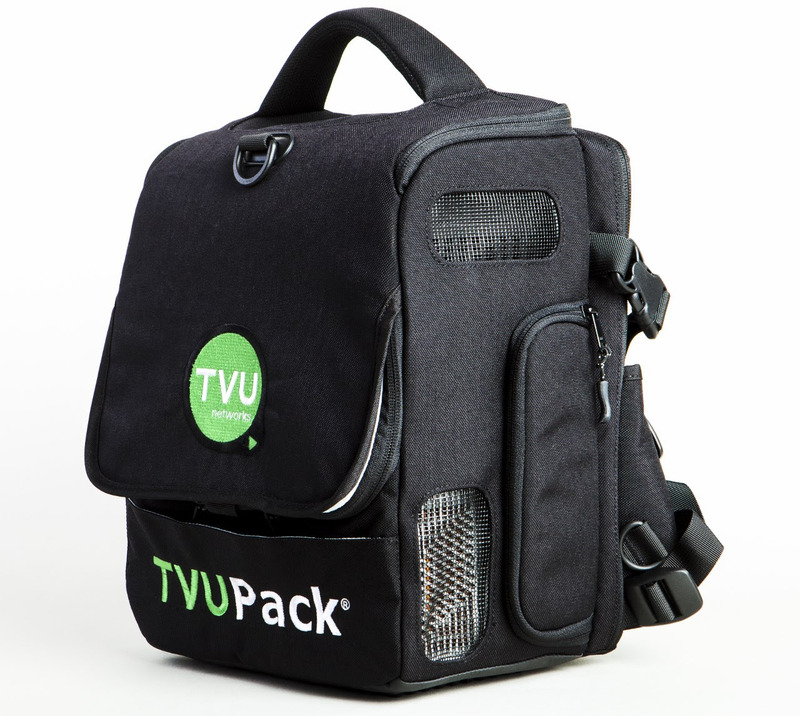 After a successful experience with renting a TVUPack cellular 4G/LTE portable backpack transmitter for an event last year, CTSA was convinced of the solution’s value and cost-effectiveness and purchased one from TVU Networks®. “One of the missions of CTSA is to serve the community and reach people that might not be able to get out and see things in person. With our new TVU equipment, it gives us a greater reach. The solution increases our station’s presence with cost efficiency,” Patlan stated. With TVUPack, CTSA has carried local graduations, masses, holiday celebrations and other events live, including the coverage of 10 high school graduations in a span of a few weeks, which would have been impossible before their TVUPack purchase. The first time CTSA used the TVUPack, the difference in transmission quality was dramatic. The Catholic television station first used its rented TVUPack in 2015 to produce a live, annual Easter event – the Passion Play. In years past, unreliable signals from a non-TVU solution degraded the video quality, resulting in pixilation and dropout. 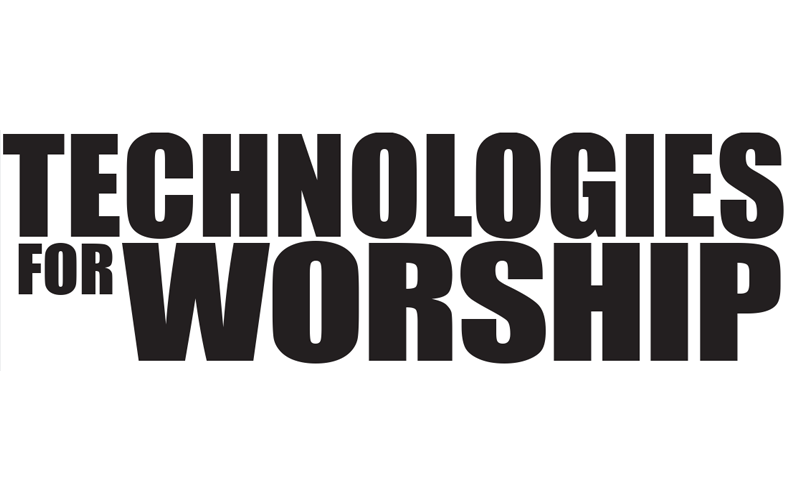 This year, CTSA plans to use their TVUPack for the Passion Play again, and will also rent an additional TVUPack so that the station can live stream the event from multiple locations. CTSA also used the TVUPack last year for a four-hour telethon for Hope for the Future, a scholarship program that raises money to send students to an Archdiocese of San Antonio Catholic school. The Archdiocese of San Antonio partners with Univision Communications to hold the telethon at the latter’s studio space. CTSA will again use the TVUPack to transmit the signal from the Univision studio back to its own station for this year’s telethon, taking place on April 5th. 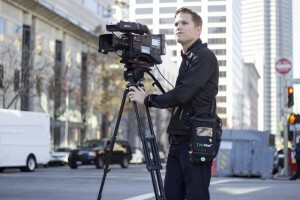 The award-winning TVUPack is a portable IP newsgathering solution that enables broadcasters to capture and broadcast live HD video from virtually any location in the world over multiple cellular, satellite, microwave, WiFi, WiMax, and BGAN connections. The solution gives organizations and individuals the satellite, microwave TV truck, or van functionality in a lightweight backpack. 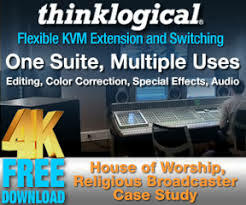 The solution simultaneously aggregates up to nine connections, including Ethernet, to broadcast live in SD or HD with the highest-quality picture possible. The TM8200 features a removable and extendable modem module that houses the multiple cellular 3G/4G LTE modem cards. 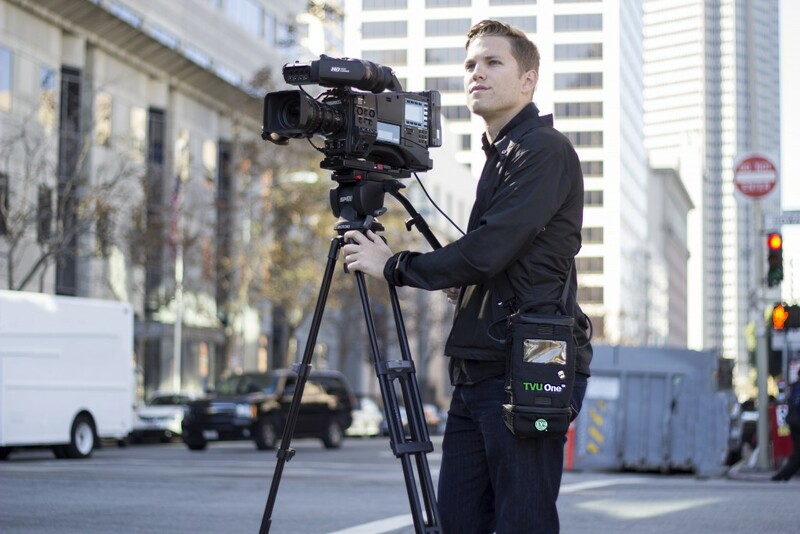 TVU solutions include a full line of award-winning lightweight and portable TVUPack and TVU One cellular live video transmitters, fixed mounted TVU MLink for newsgathering vans and the TVU Anywhere app that turns an iPhone or Android device into a live video transmitter. TVU also has the industry leading TVU Grid, an IP based switching, routing and distribution video solution.